You will be asked prior to giving information that personally identifies you. Generally, information is requested when you register for newsletters, join a limited-access section of the website, or when you sign-up for an event. Personal information collected is typically limited to your name, your phone number, and your email; but may include other information as required to provide you with services that you request. Your information will not be given to others. This website uses http-cookies for demographic tracking, retention of user's login details, and in addressing particular services, and delivering a customized experience tailored to browsing habits. 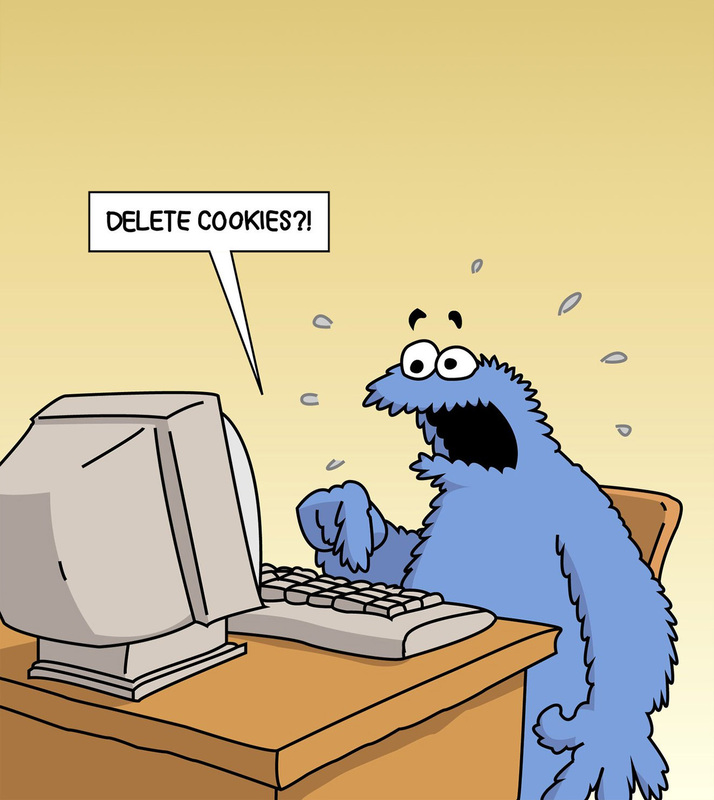 Cookies are simply little text files commonly used across the Internet. For full use of all website features, your web-browser must "accept cookies". The developer of this website is currently working towards introducing changes to adopt the new HTML Local Storage method to address retention of individual user's application data. Malware/Spyware/Viruses and/or other similar types of undesirable software are not knowingly permitted in this website. This website does NOT rely on Wordpress, Drupal, or Joomla website content management systems; and is therefore NOT subject to any of the typical security exploits known to be of issue among those particular website platforms.